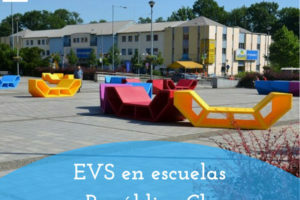 1 free EVS place in 2012-DE-56. The Auslandsinstitut (Foreign Institute) works under the aegis of the Auslandsgesellschaft. As such, it is the nucleus from which the society grew into its modern-day form. The Institute communicates a wealth of information about “foreign” cultures as well as developing and maintaining contacts in numerous other countries. The main element supporting this work are the thirty bilateral country circles each run by honorary officials. 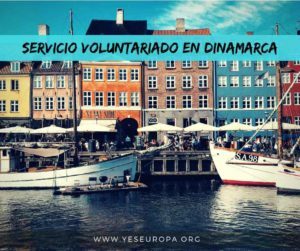 Thanks to their workshops, talks, forums, concerts and exhibitions, they facilitate encounters and convey knowledge about life in other countries in Europe and throughout the world. Native Dortmundians and members of the ethnic communities are actively committed here. 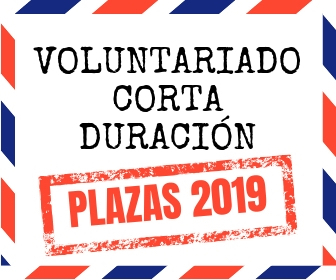 The individual volunteer would support the leader of the country circle in the planning and organising of intercultural events. Events which would convey information and demonstrate just how valuable the diversity of cultures is. 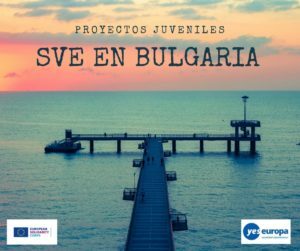 At the same time, the volunteers would be expected to implement their own project focused on the concept of “We in Europe”. 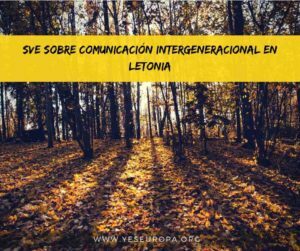 By interacting with the country circle leaders, citizens, migrants and guests, they would convey a new form of voluntary commitment within the sphere of cultural exchange and help bring the young people of Europe closer together. One result would be cultural input for both the Foreign Institute and the local community. The Institute pursues public-benefit non-profit-making aims – and that applies to voluntary work as well. It pursues aims which are for the good of the community but these aims and activities do not replace a part-time or full-time job. 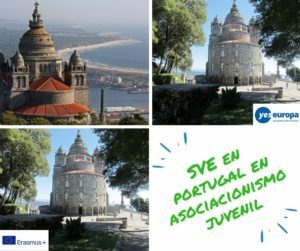 Within the framework of their country circle involvement, the volunteers will be able to gather practical knowledge and intercultural experience with German society and other ways of life. She will learn how to prepare and present slideshows, discussion forums, talks, readings, country theme weeks, dances and musical soirées. 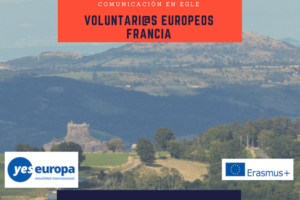 Thanks to ongoing supervision via a full-time colleague at the Institute, all the tasks and learning experiences can be adapted to the volunteer’s individual needs and wants. The exact level of work can be agreed in consultation with the Tutor. Main work: media work/public relation for honorary country circles, Work with bilateral honorary country circles. They organise discussions , exhibitions, meetings, seminars with people form the both countries. Many possibilties to realise own ideas and projects. 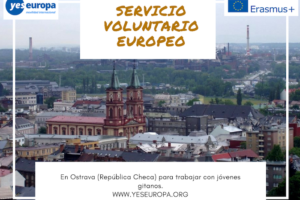 Then: Volunteers will assist the country circle leaders with the preparation of evening programmes, exhibitions, concerts, museum evenings, country and/or cultural weeks (based on China or the Baltic or Czechia, for instance), and, not least, the International Christmas Festival. Then: Organising an own project on the theme of “We In Europe” Examples here might be: carrying out a simple practical project; giving a talk about the situation in their native country; the organisation of reading evenings; writing articles for the AG NRW magazine; planning and implementing EVS info events; meetings with German and ethic minority school students et cetera, the aim being for the volunteers to develop and express their own ideas on the theme of “learning from one another”. age over 20. Main point: We need a person who has big interest or experience in media work/journalism and intercultural exchange. Very useful are german language skills. But not precondition. Maybe experience in projects, exchange or else, because of the different working Open, friendly, teamworker. We have an excellent atmosphere with good personal tutoring and an own language institute. Please send application to exchange@agnrw.de Dirk Schubert Sorry that we only can answer to candidates who might be fitting. The reason: We only have a few hours for EVS a month. For us it is important that they are able to work well in a team and are committed to getting on responsibly with tasks on their own once the initial training period has been completed. This includes also putting their own ideas into practice to carry out activities. Assistance will be provided by the intensive educational-support measures. Candidates are expected to show an interest in cultural exchange and events. Knowledge of the standard MS-Office programmes is necessary. Interested persons are asked to submit their CV along with a letter explaining their motivation, from which a pre-selection of candidates will be made.